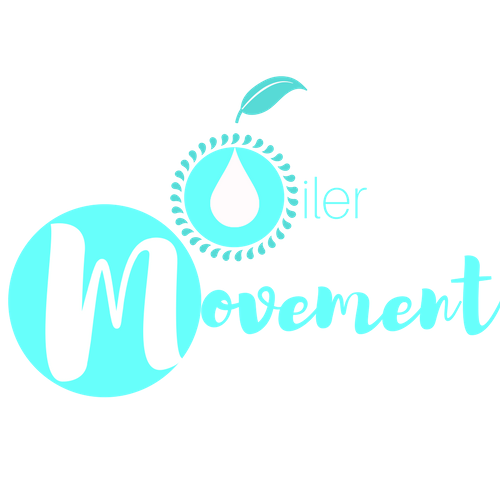 An "Oiler" is someone who knows how to use medicinal grade essential oils to take control of their mental and physical well-being. They use essential oils to lower stress levels, improve their oral hygiene, green clean their house, boost their immune system when it is under attack, elevate their skincare regime, detox their bodies and even flavour their food! They use essential oils to fall asleep, to clear their airways, to lower inflammation and to uplift their mood. You will generally see them drinking citrus oils in glass water bottles or applying oils at work to concentrate. Sometimes they will pop a peppermint bead let to settle their stomach after a meal or to give themselves an energy boost before they head on a long drive. They use cold vapour diffusers instead of traditional oil burners because they want health benefits from aromatic use not just a nice smell. They like to try out new DIY products with their oils, from skin serums and room sprays to baby wipes and mouthwashes. They don't burn candles or spray chemical air fresheners anymore because they know the toxins released in the air will harm their families. They have oils in their bathroom, oils in their bedside lockers, oils in their kitchen and oils in their car! They always have at least a key chain full of small oil bottles when they leave the house and they think no diaper bag is complete without some oil roller bottles diluted for their babies many needs. They prioritize health and value quality. They are not perfect but they strive to remove toxins from their life wherever they can and are always looking for new areas they can learn about and improve! A true doTERRA oiler also knows how to get the vast majority of their oils for free with the most incredible loyalty program in the world! For those oilers who find they can't stop sharing their oils with friends and family, they often end up getting all of their products paid for or in some cases to build an entirely new career out of it!